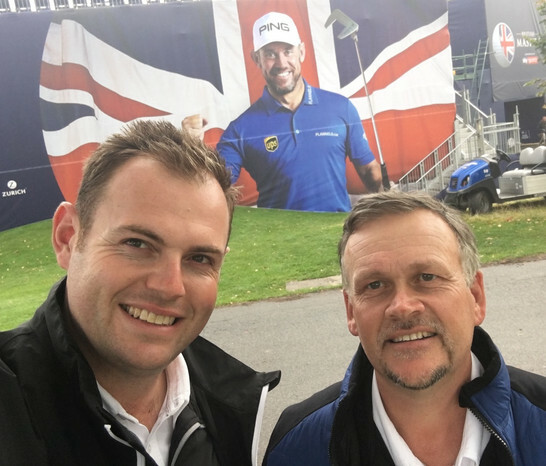 We had a great day today on our visit for meetings up at Close House the venue for this years British Masters hosted by Sky and Lee Westwood. It was really great to see how the venue had been set up especially as we hosted the same tournament last year at our home club The Grove. The course looked amazing and we are very excited to have had the chance to visit the course today and we can't wait to share with you what we have been up to shortly so keep up to date and subscribe to our site to receive the latest news.